Organiser : Messe Frankfurt Trade Fairs India Pvt Ltd.
products and technologies from around the Asia. It has provided their customer with a wide scope of products that will match the requirements of its valuable customer. 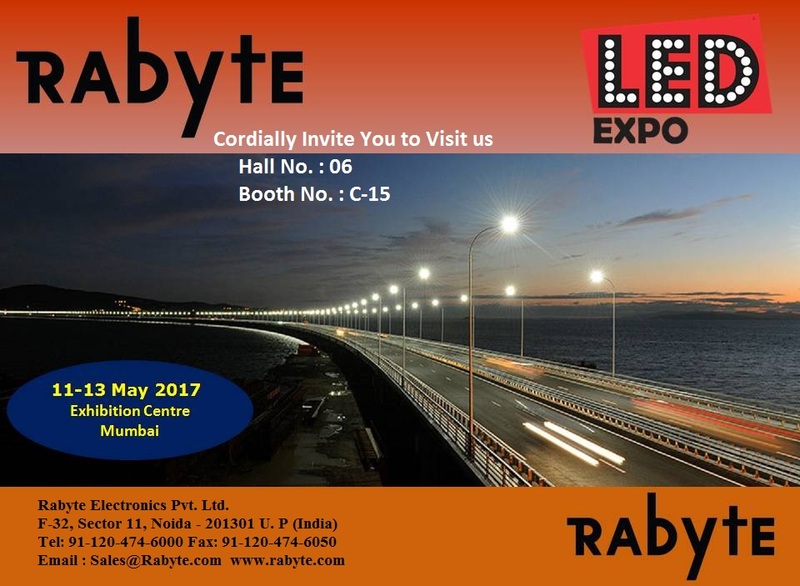 Please visit and see our wide range of LED and Electonic Componets.